"Yes yes but how will the globe appeal to girls? It's mainly blue, which is the colour reserved for boys." 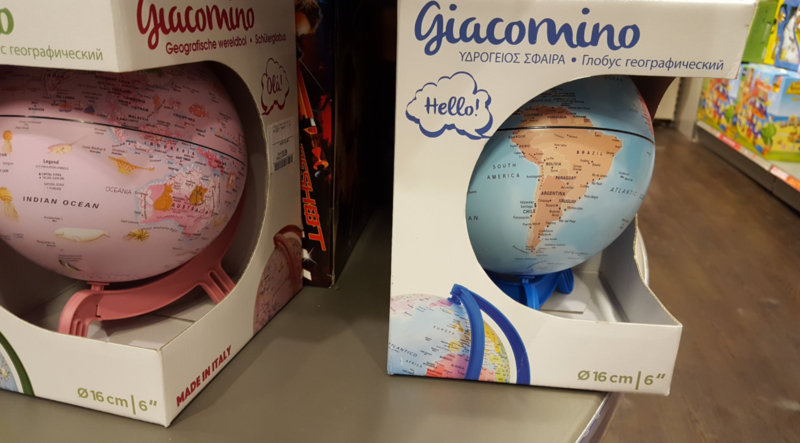 "Boss, I think I have something"
Imagine living in a world where the color of a toy globe is unironically a concern rather than food or housing. Oh wait. We're not too sure about this one, what do you guys think?